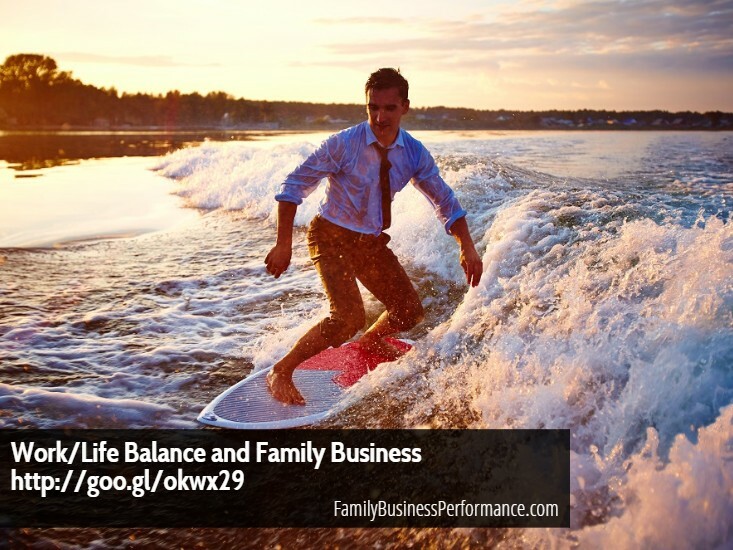 When managing a family business, it can be tempting to lose ourselves in the issues of the day, week or month. We forget that it is not a life or death situation. Okay, we could be on the verge of losing our business or maybe a really big account but these are the moments that perspective may be our most powerful edge. Remembering that business is a game could give you the mental and emotional acuity needed to get you through the rough patches we all experience. Play the game of business to win “as if” your life is at stake and then toss your head, smile and laugh when it doesn’t work out. Have fun whenever possible, smile a lot. Keep your physical, spiritual, emotional and mental reserves full for the game by exercising, reading positive books, nurturing your relationships and getting rest. Of all the rules, this is the most important. Would a world class athlete show up exhausted, spent and mentally unprepared? Learn basic business principles in the areas of finance, marketing, organizational development and operations. Then master the basics. In a family business we are essentially playing three games at once, the internal game (the real game), the family game (the relationship game) and the external game (the worldly game). The external game is your daily business practices and your business model. The relationship game is often interwoven with the internal game but can apply other pressures. It is important to apply many of the same principles to the relationship as you do the internal game. The internal game (invisible) is about being positive, having integrity, being focused; present and aware, expressing your vision and being mentally clear about what you want. As a family business it can be a challenge to juggle all the games. But, as you can see, the rules I recommend are for all three games. The first three rules are for the internal and relationship game. Rule number 4 addresses the external game. If we play the external game and forget about the internal game we will be reactive, experience stress, get stuck, neglect our bodies and our loved ones and lose complete sight of the fact that it is a game after all. If we only play the internal game and forget about playing the external game we will neglect to master the basics of business and be very happy but unsuccessful in business.